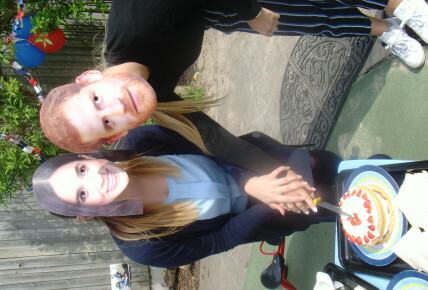 On Friday 18th June we celebrated with Royal wedding of Prince Harry and Megan Markle. 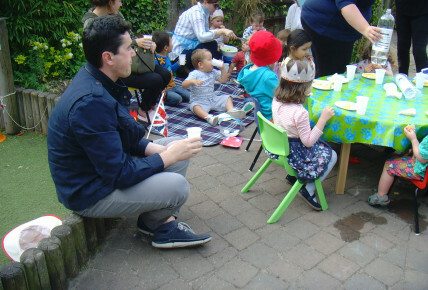 The children, parents and staff really enjoyed our garden party. 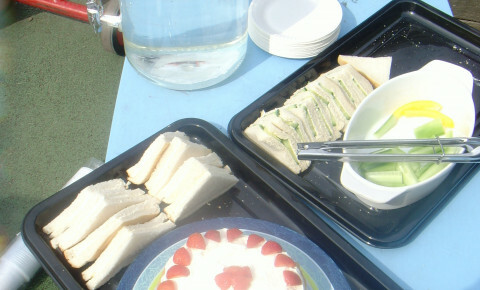 We had a very traditional day with cucumber sandwiches, scones and jam! Yummy!